For all lovers of real Tuscan food, Slow Food, artisanal food, essentially all things yummy and delicious, there is another event coming up that you will either completely enjoy or be completely jealous of me for attending. 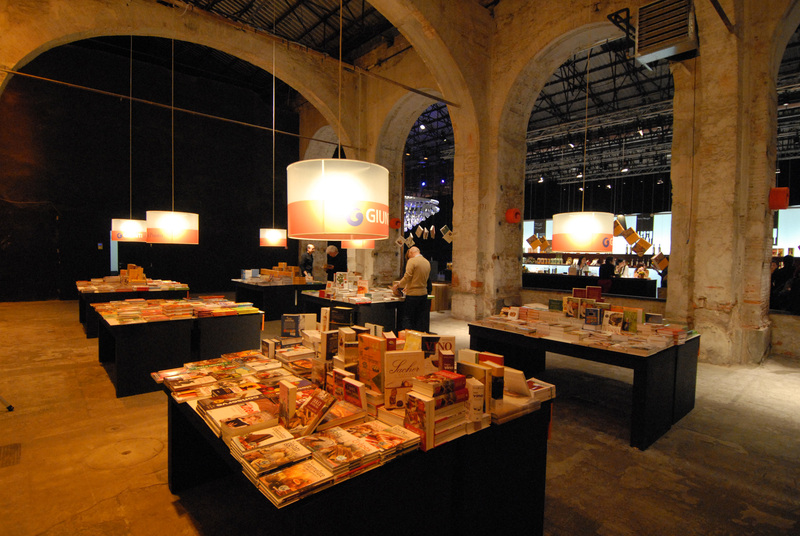 The weekend of 13-15 March, Taste will be held in Stazione Leopolda. This is more than just a simple walk around and nibble tasty examples of what local producers have to offer. Instead, there are actually lectures and speakers whose love of food and intensity in speaking about it can inspire even the most staunch consumer of mediocre cuisine to aspire to culinary mastery. There are, of course, a huge variety of incredible foods available for purchase. For those who will, by chance, be in Florence that weekend, these make fabulous gifts to bring back with you…if you are able to hold off on eating them yourself. Everything from olive oils to cured meats to wine to chocolate is available, as is a wealth of information on a bevy of products and production methods. For those who must live vicariously through Florentine residents, I will be posting notes and photos after the event. Maybe they will inspire you to either move to Italy or at least take a well-deserved trip to travel Tuscany next year. This entry was posted on March 3, 2010 at 11:58 pm and is filed under Food, Italy, Tuscany, Uncategorized. You can follow any responses to this entry through the RSS 2.0 feed. You can leave a response, or trackback from your own site.